Tollywood young sensation Thaman going to compose music for Mahesh Babu “Aagadu” . This will be the 50th movie for Thaman. Thaman also composing for Koratala Siva – Charan and Ntr’s Ramayya Vasthavayya . 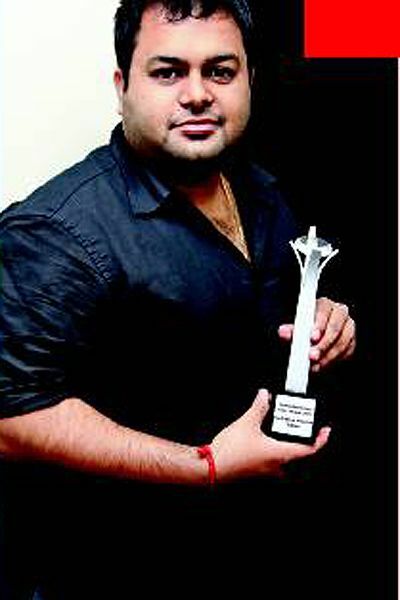 This will be a mile stone for Thaman in Career.